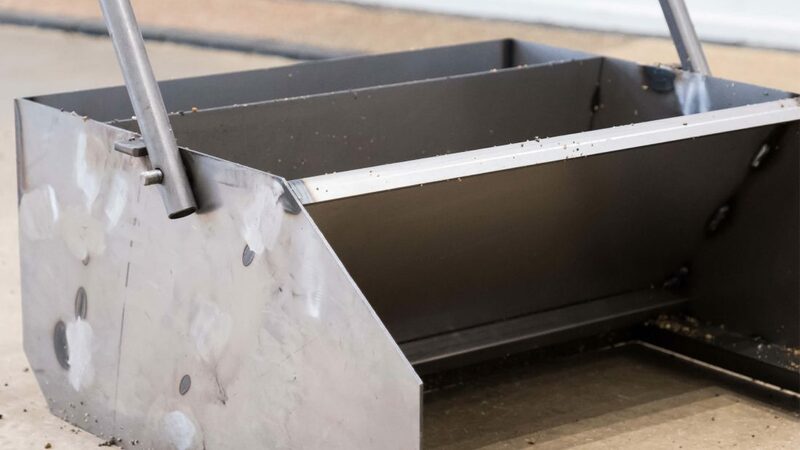 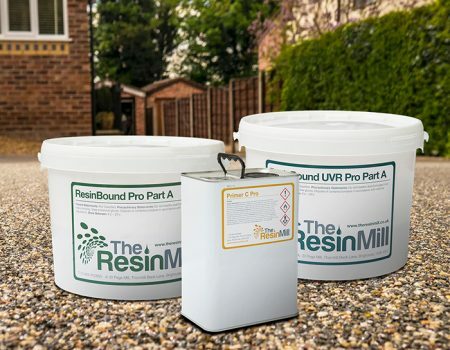 The Resin Mill are excited to announce the launch of the newly designed resin drive Screed Sledge PRO 24″. 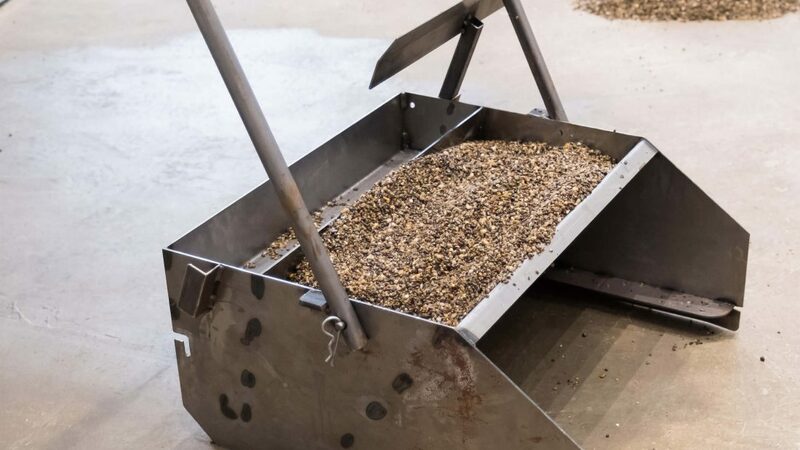 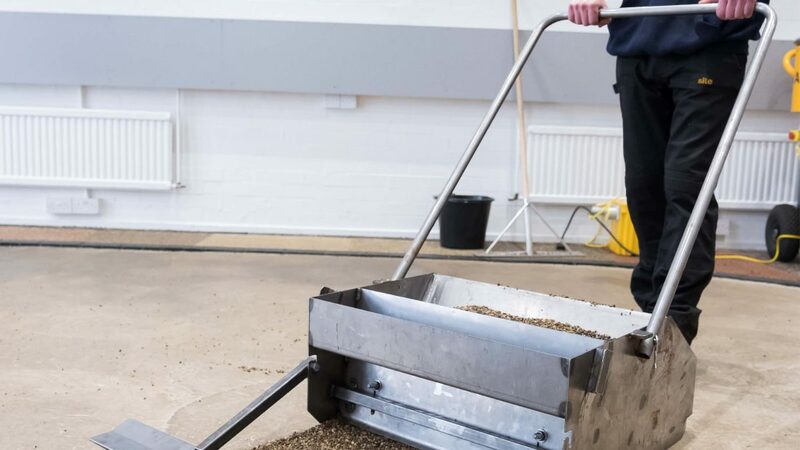 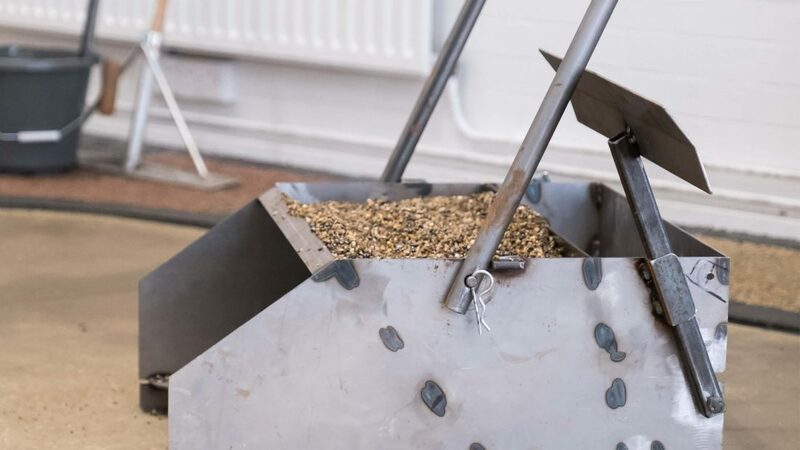 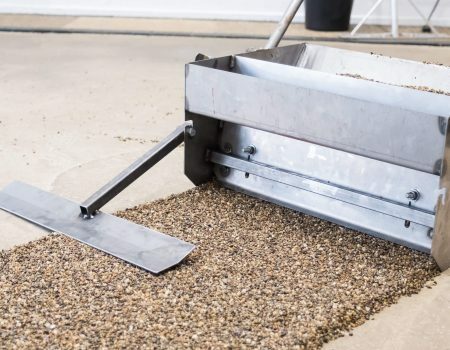 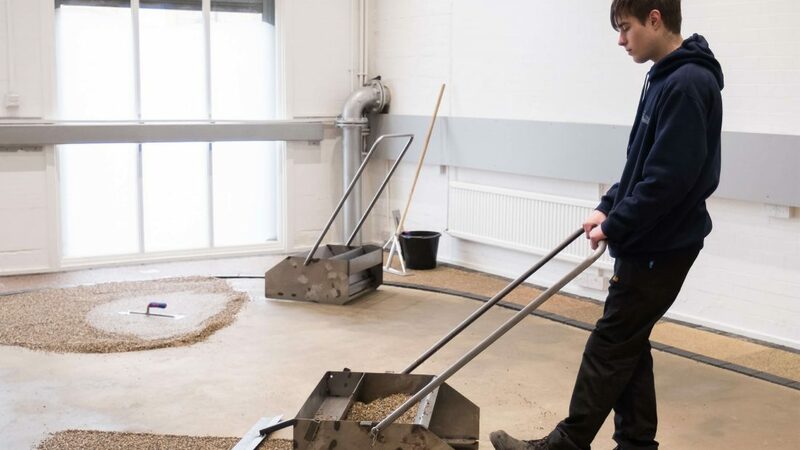 Lay consistent resin bound gravel flooring with reduced effort with our resin drive Screed Sledge PRO. 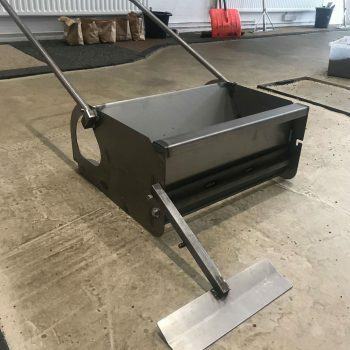 We have been working with a number of contractors to re-design and make subtle changes to how the traditional sledge works to make using one even easier. 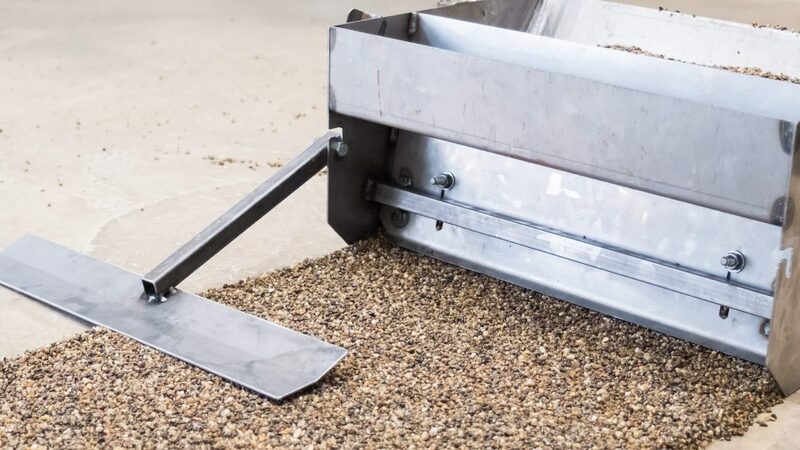 Please give us a call if you would like more information or pop in to see us if you would like to trial our Screed Sledge PRO 24″. 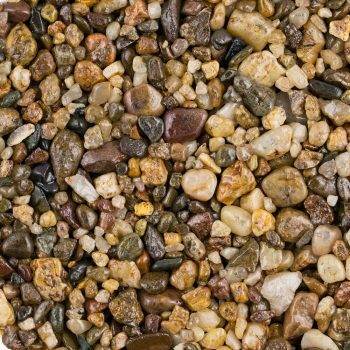 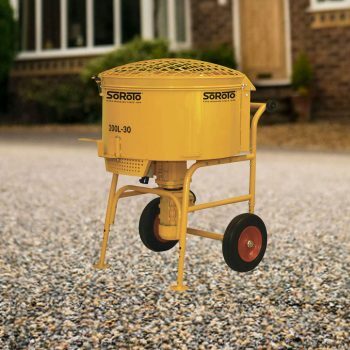 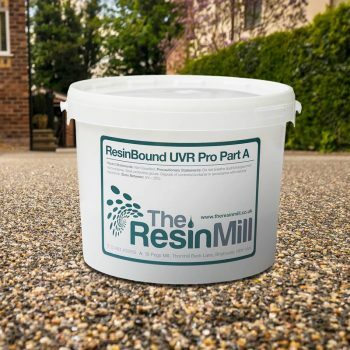 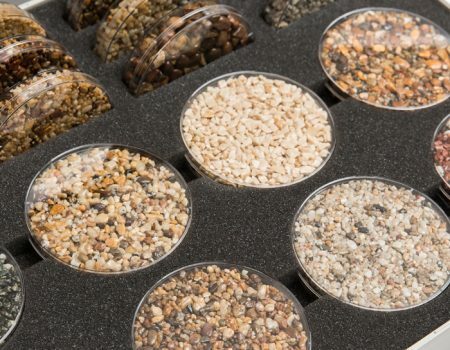 All your resin driveway supplies are in stock and ready for next day delivery.